Comedian Cash Levy joins Daniel this week! 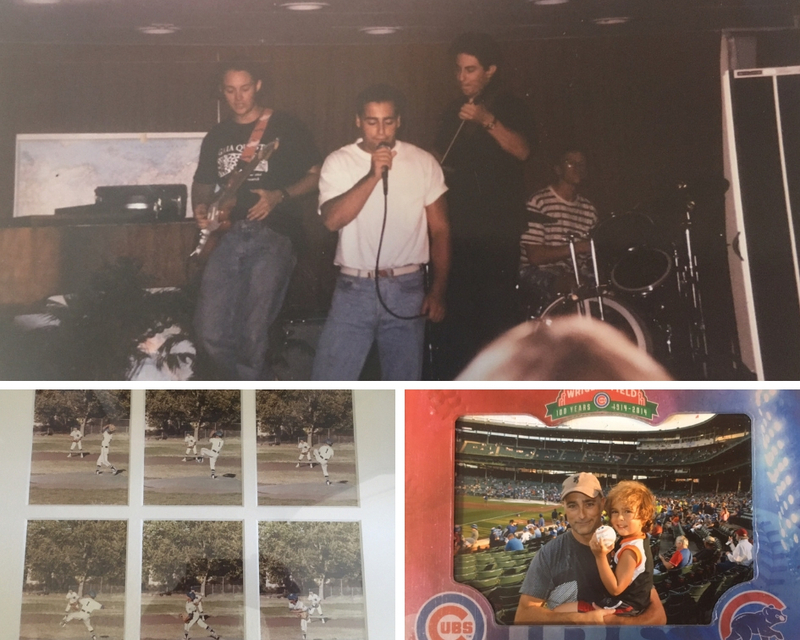 He brings in pictures from his childhood baseball days, his very short lived band while on a semester at sea, and his time with his son at Wrigley Field! 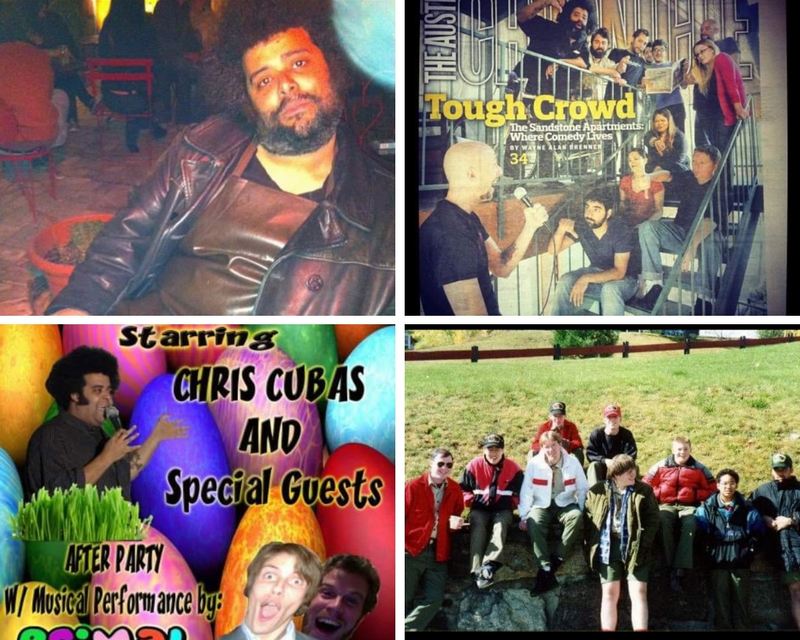 Comedian Chris Cubas joins Daniel this week! He talks about leaving New York City to be a boy scout, doing comedy at a biker bar, moving to Austin, TX, and living in an apartment building full of comedy. 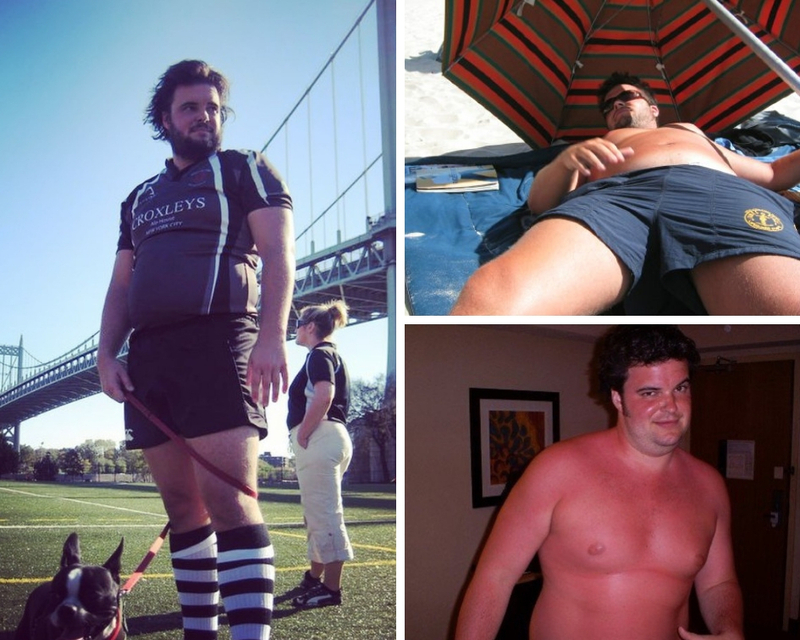 Comedian and actor, Jon Gabrus joins Daniel this week! The guys talk about his early adulthood family vacations, playing rugby while making friendships, and the time he had it made as a lifeguard. Actor, filmmaker, and high-wire walker, Paul Lopez returns to Hindsight. 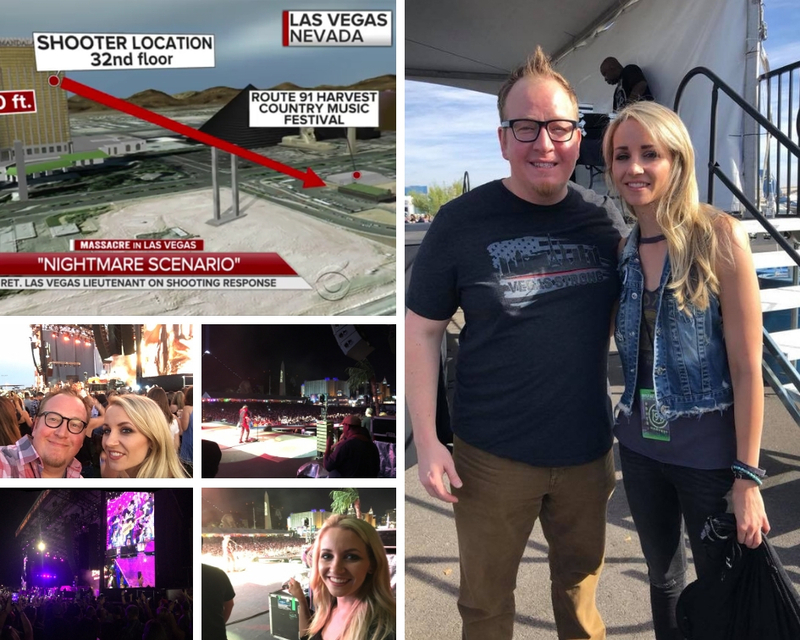 Paul is a survivor of the mass shooting in Las Vegas at the Route 91 Harvest Festival. And on the anniversary of this tragic event, Paul sat down with Daniel to talk about that day in his life.